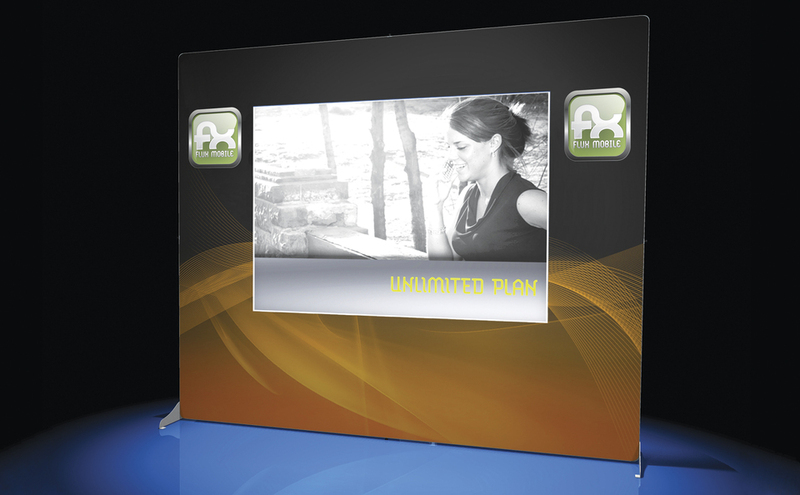 DesignView gives you a big, branded graphic with a built-in screen area for seamless, impactful messaging. 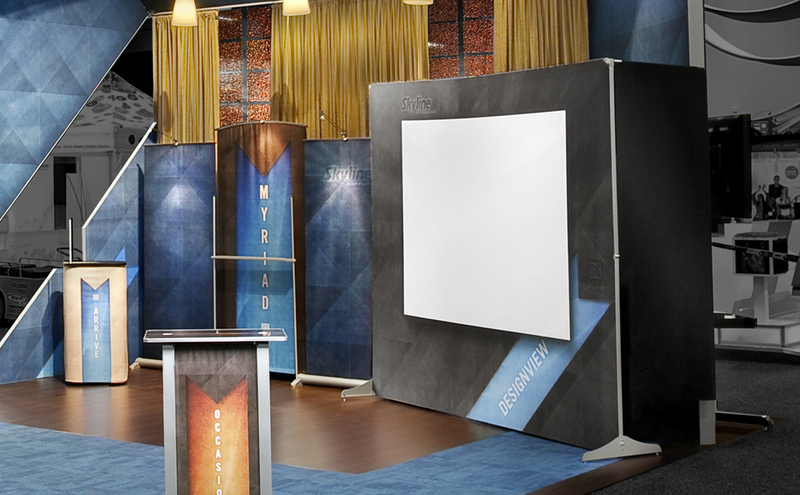 Get presentations measuring up to 100" (254 cm) diagonally with a projector that is up to 31" (79 cm) away – leaving you ample space for interaction. 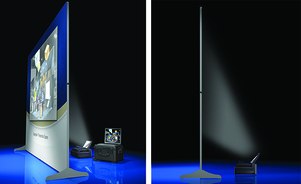 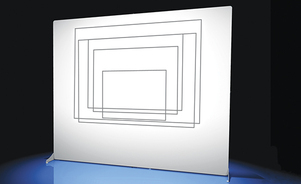 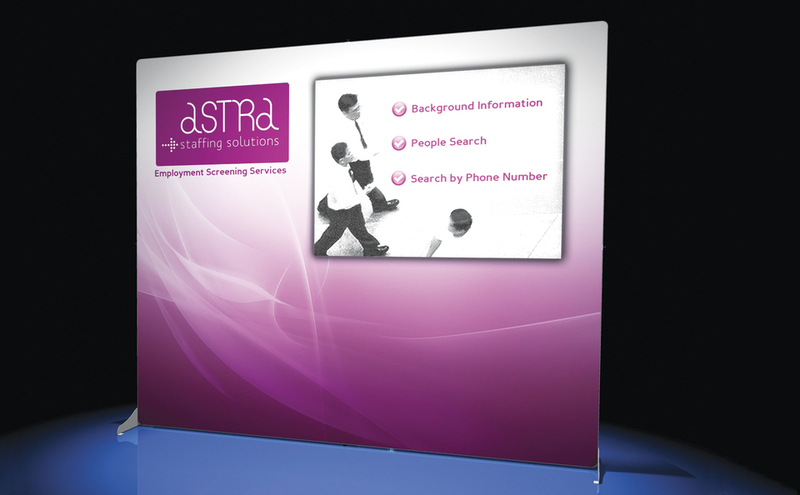 Screen areas are available in 5 sizes and a variety of positions to fit your needs. 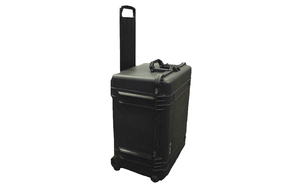 Projector case has a retractable handle and wheels for easy transport. 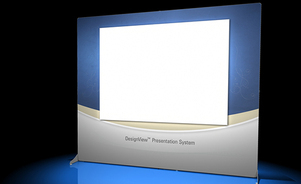 Request a Free Copy of the DesignView® Brochure Today! 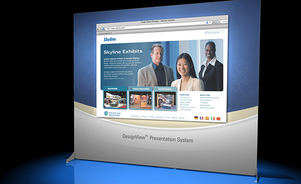 Build your presentation right into your display! 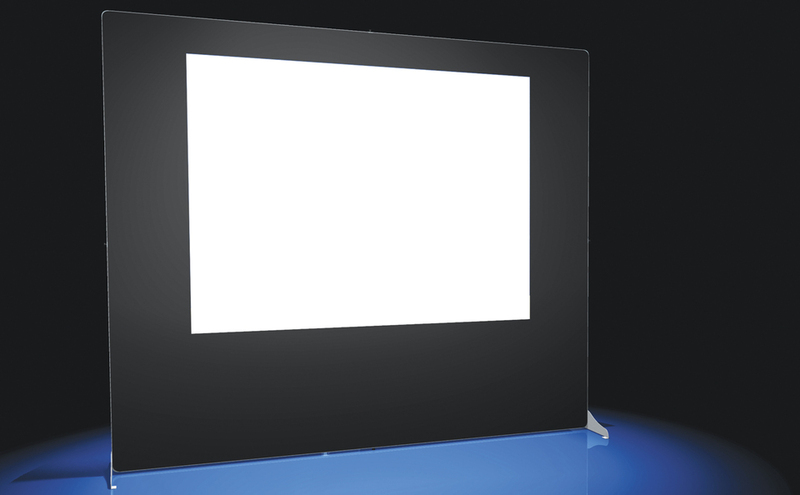 With front or rear screen projection, DesignView® gives you a big, branded graphic with a built-in screen area for seamless, impactful messaging.